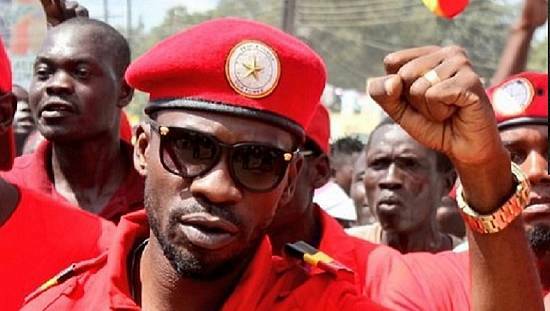 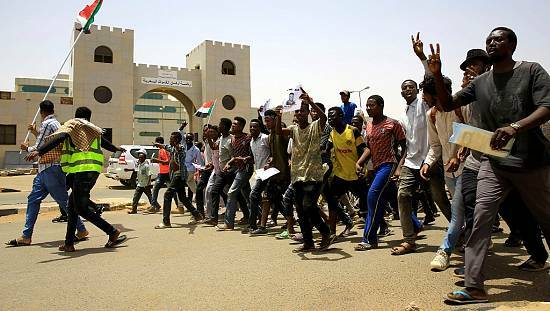 Security officials in Sudan have killed dozens of protesters and rounded up 100s since widespread anti-austerity protests began last month. 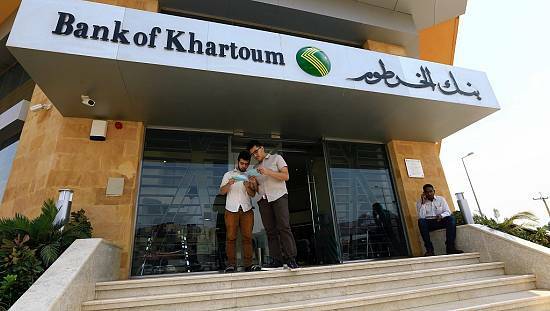 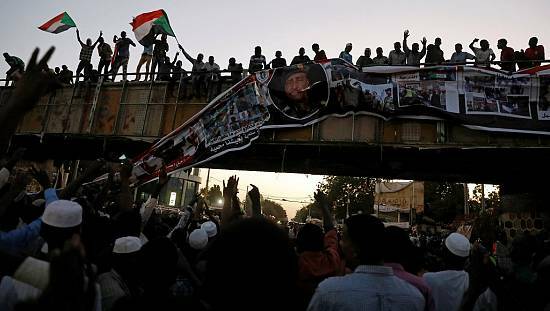 On Friday, protests were renewed in a number of districts in the Sudanese capital of Khartoum. 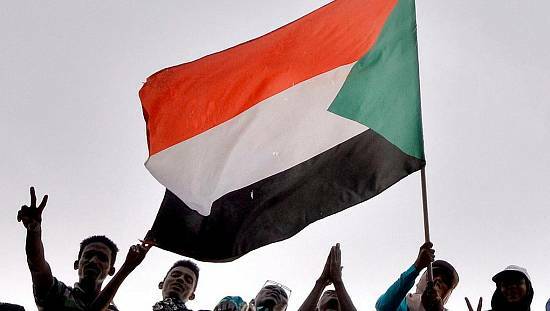 The Sudan Doctors’ Committee announced the death of a demonstrator in the district of Burri, east of Khartoum, from his wounds, raising the death toll to three from Thursday and Friday’s demonstrations.